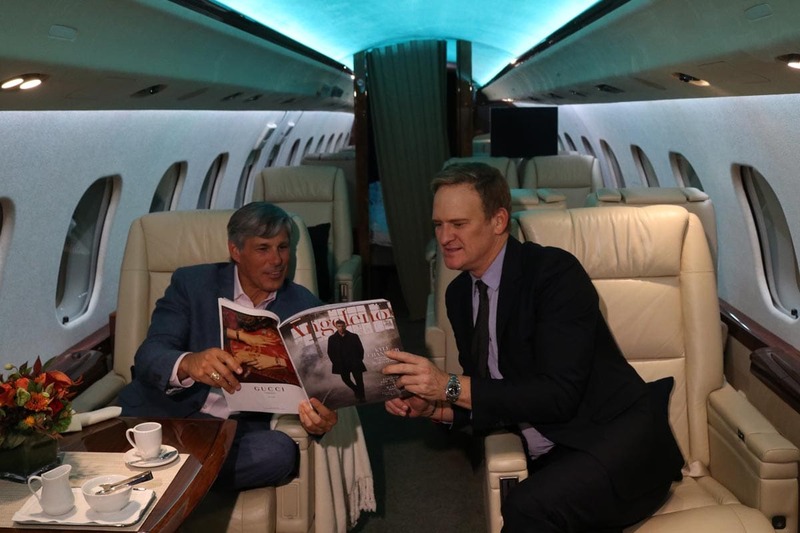 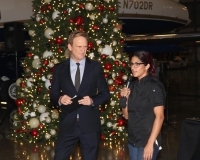 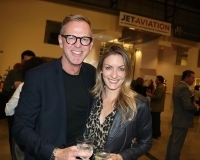 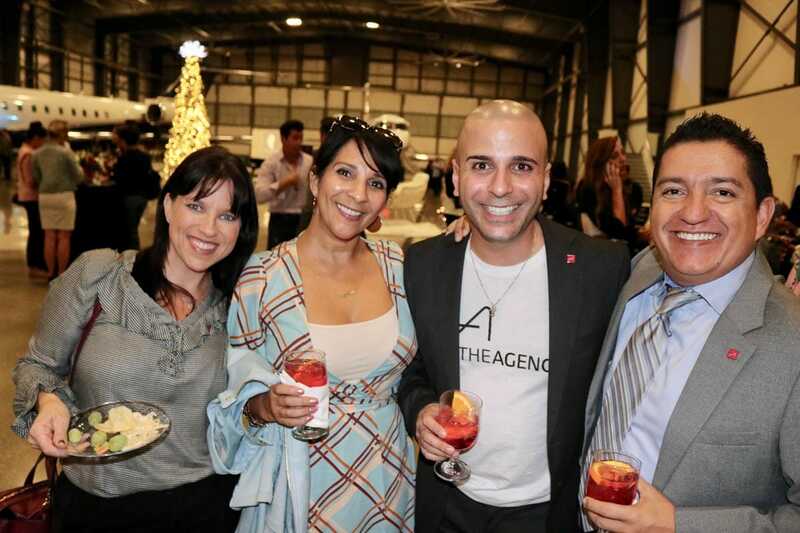 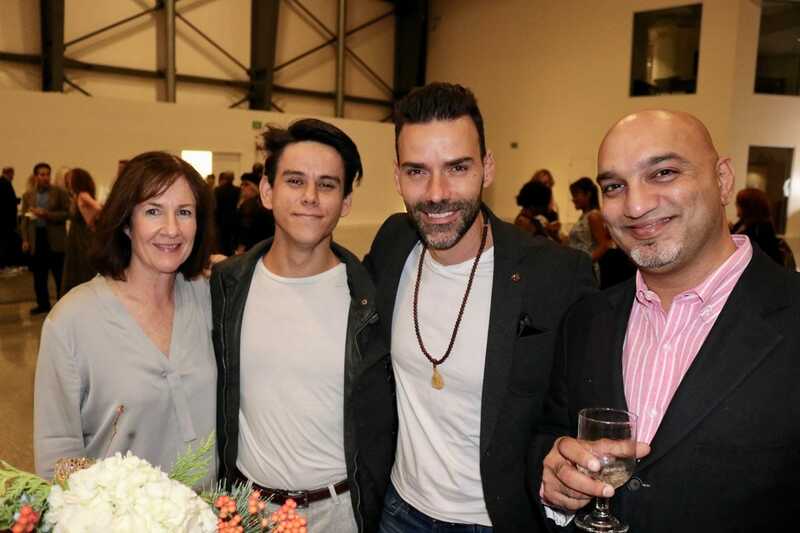 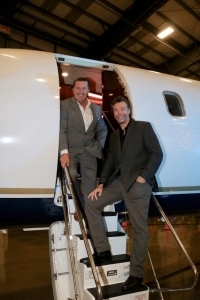 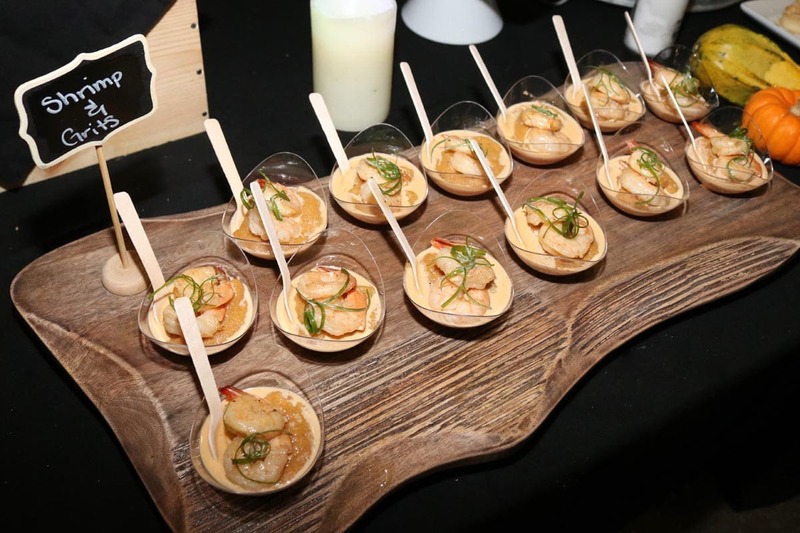 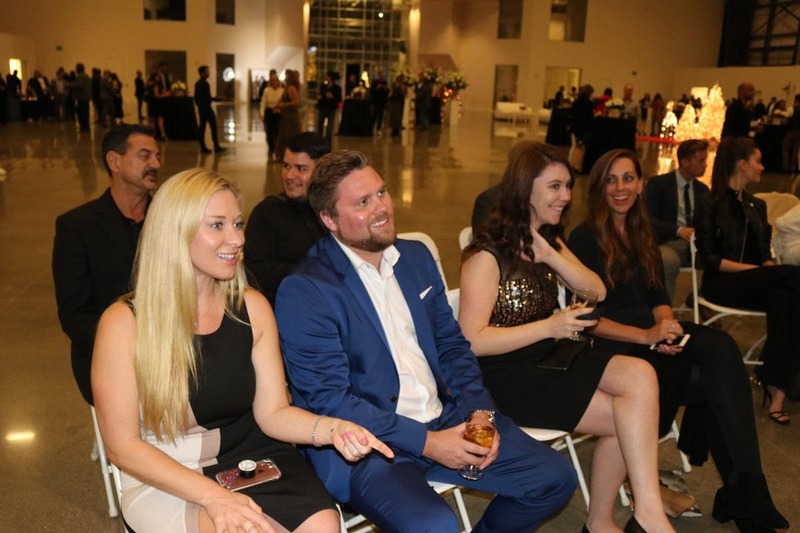 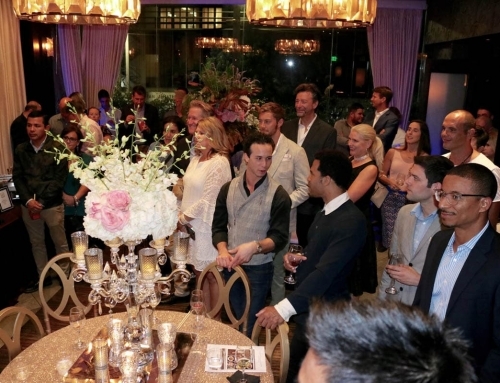 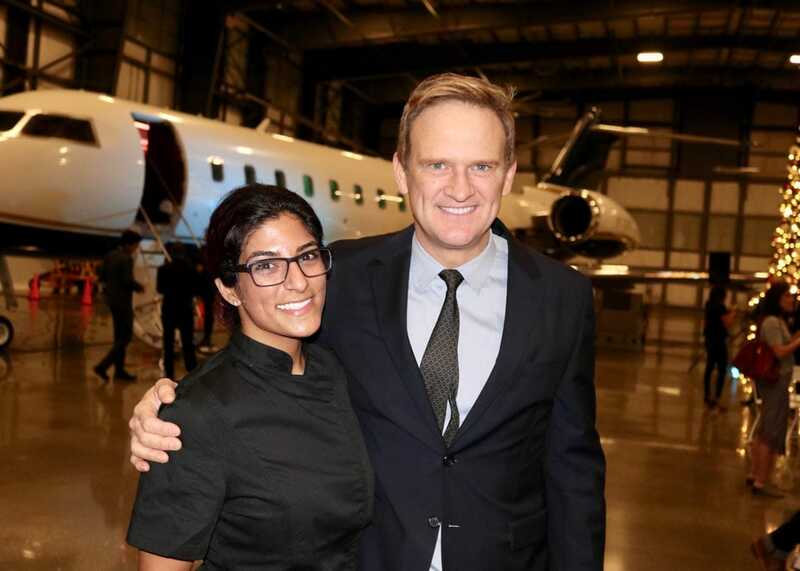 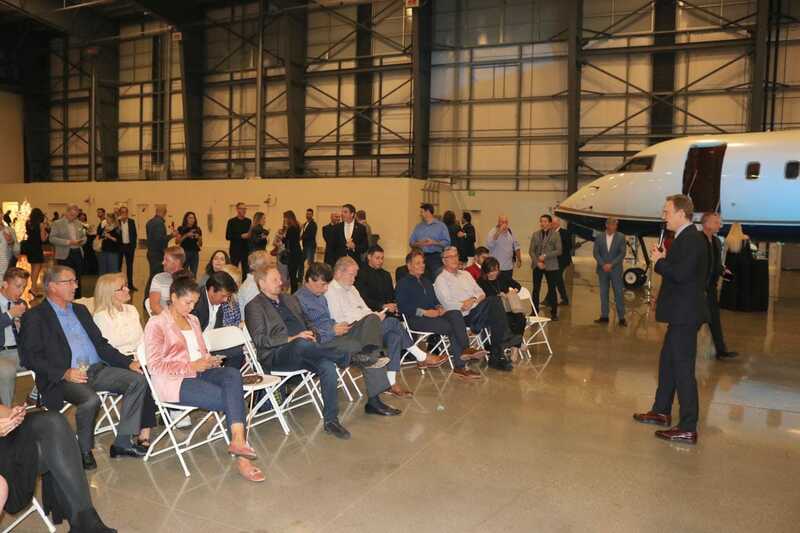 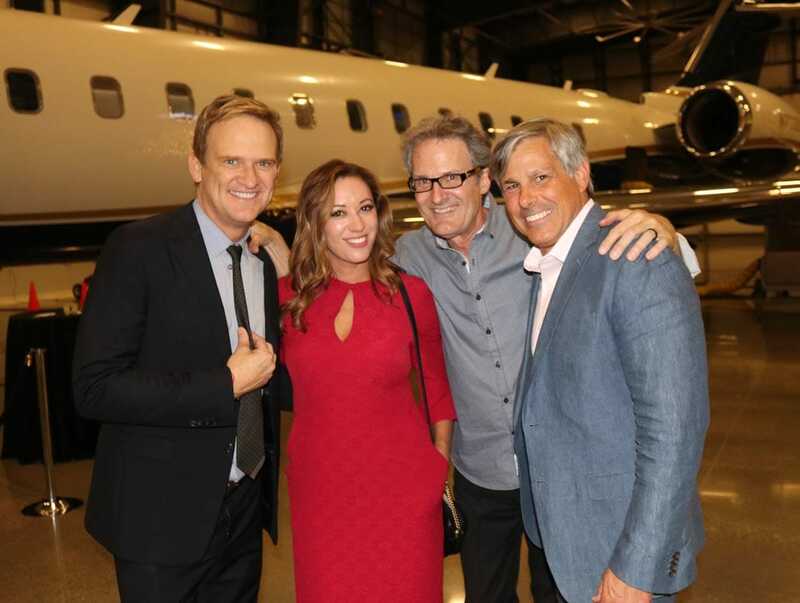 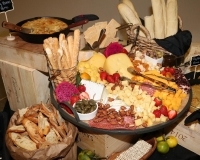 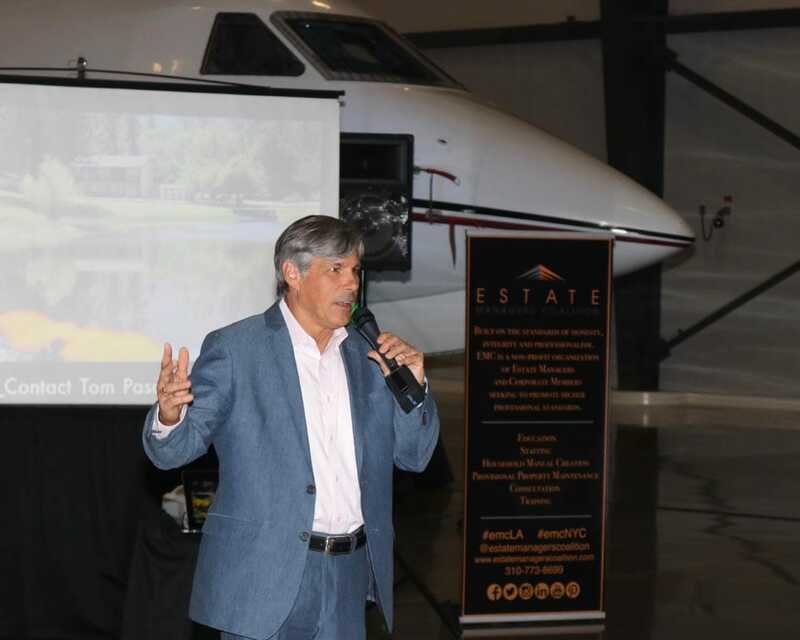 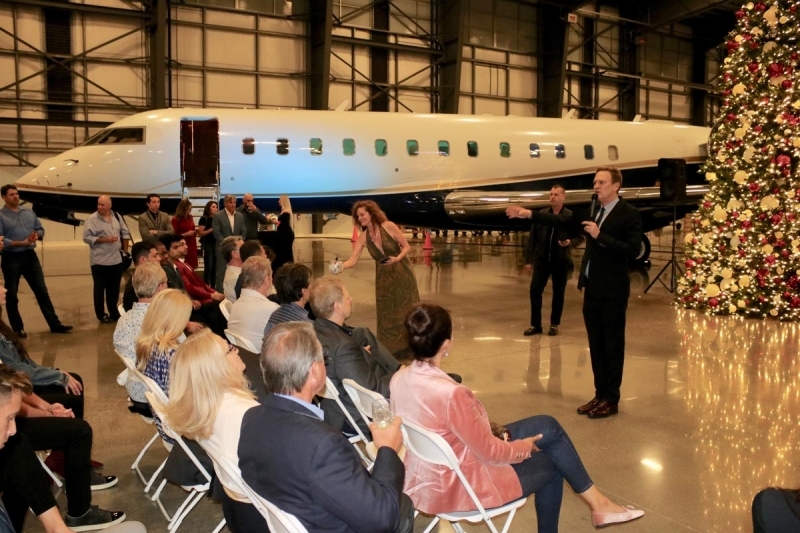 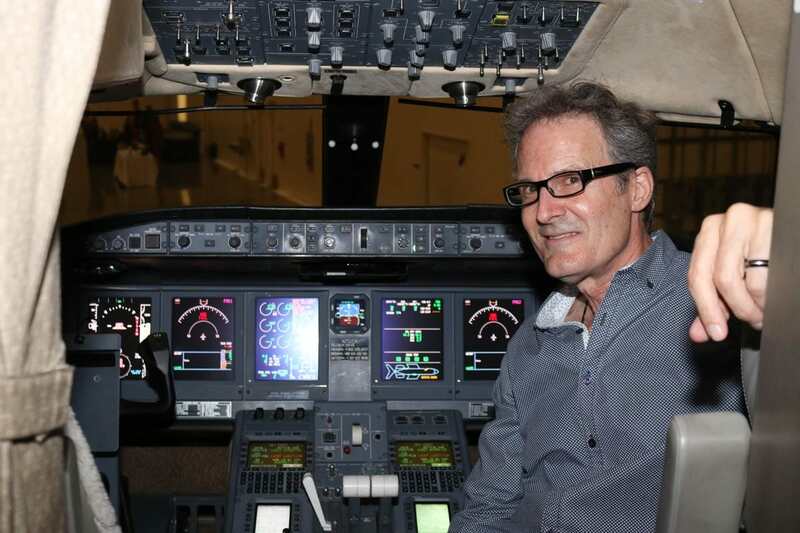 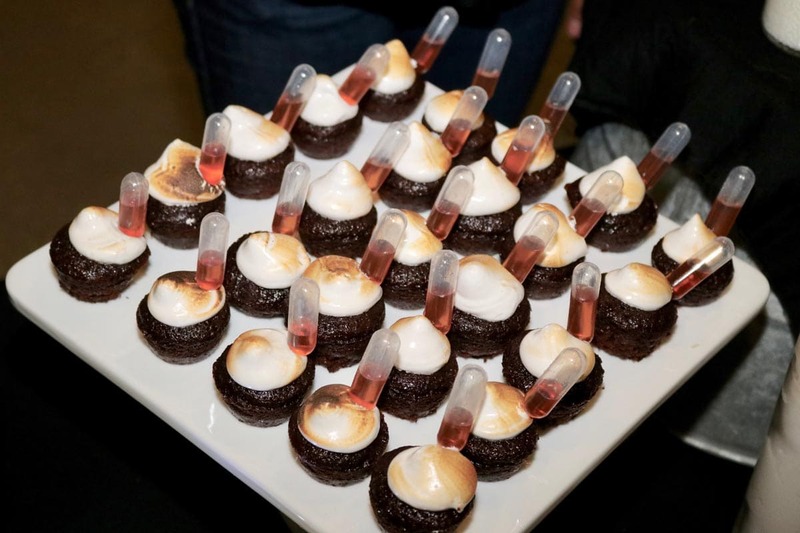 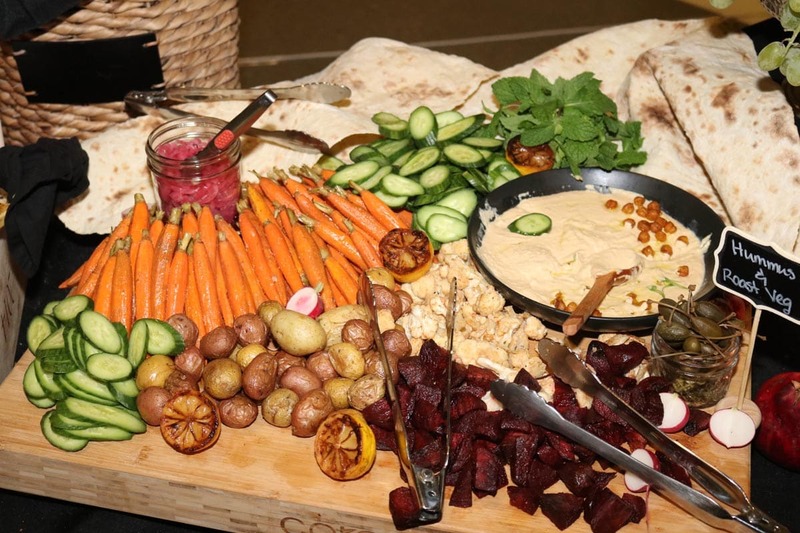 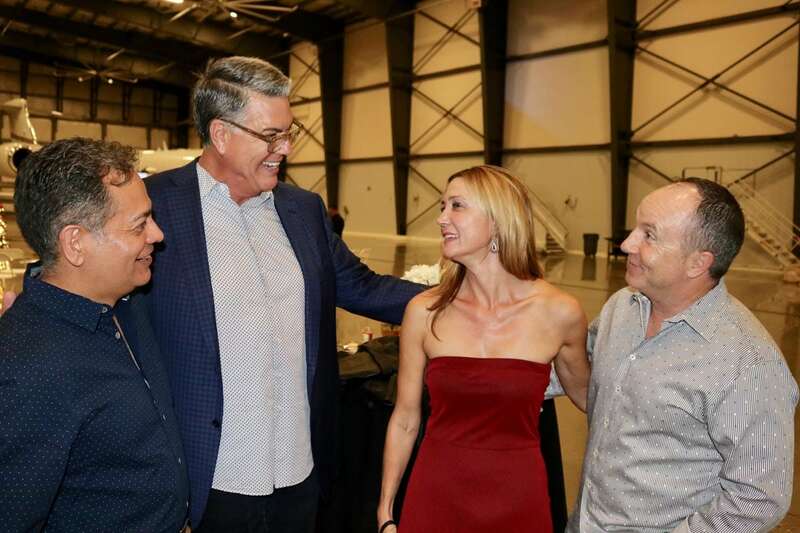 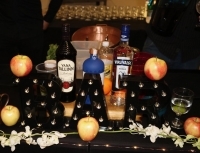 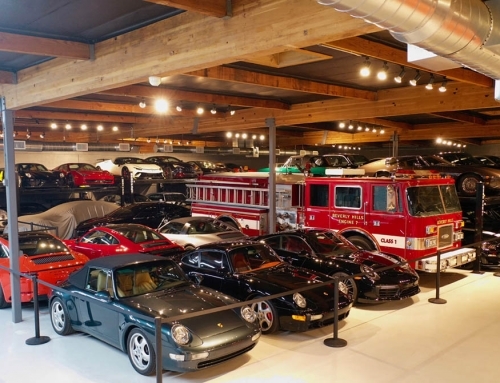 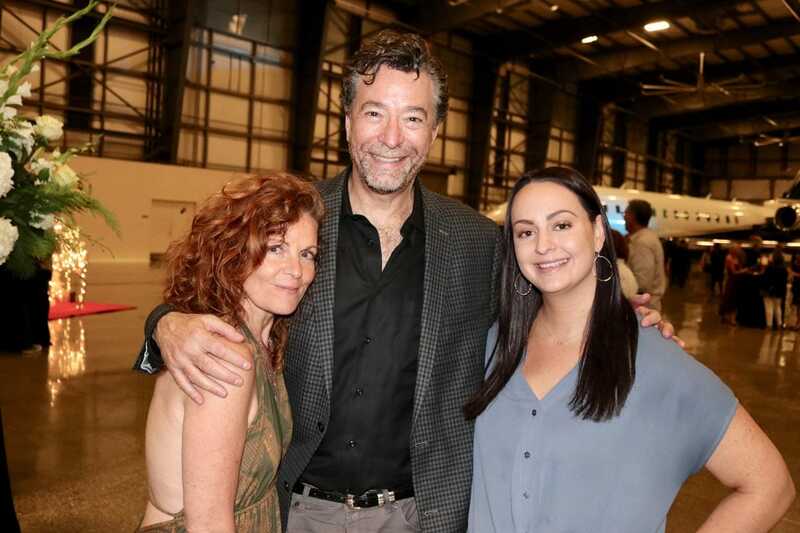 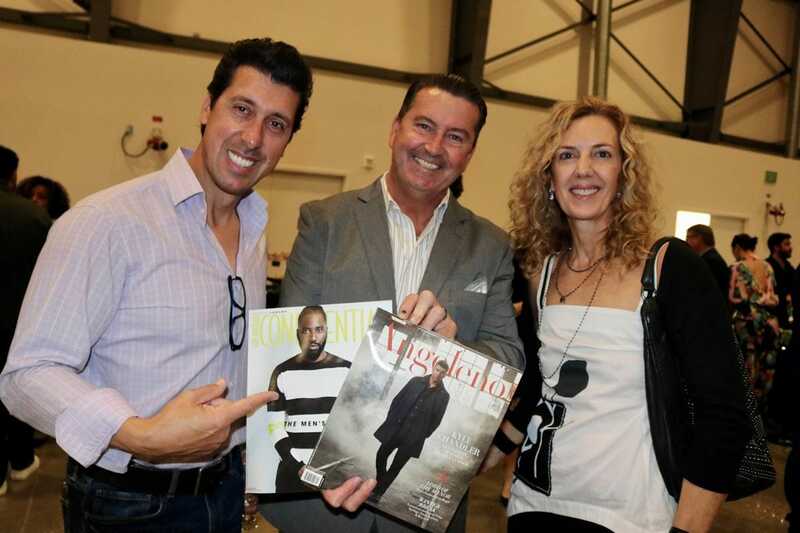 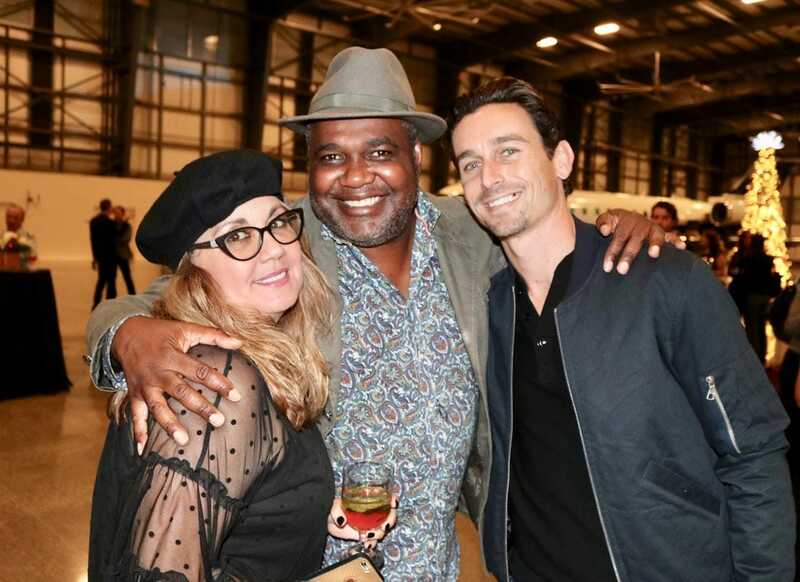 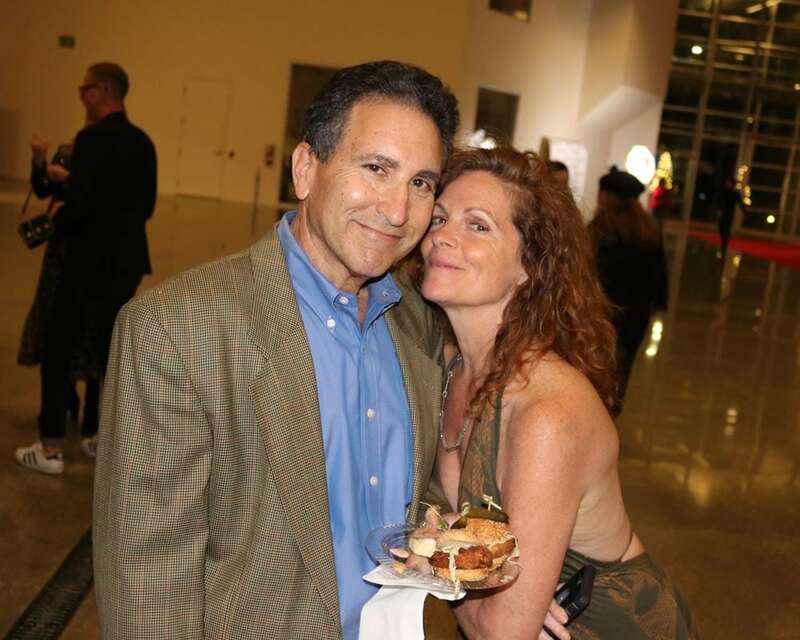 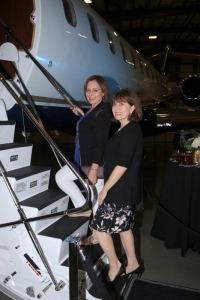 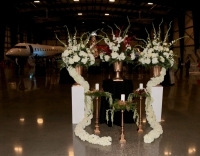 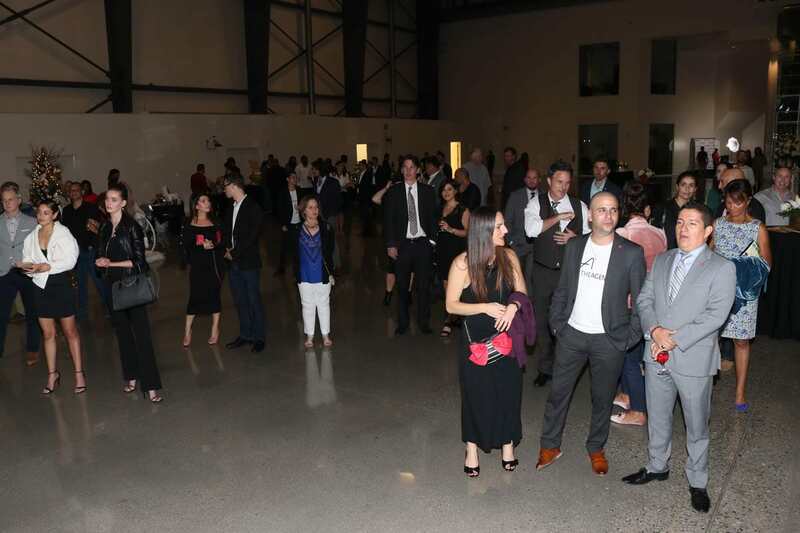 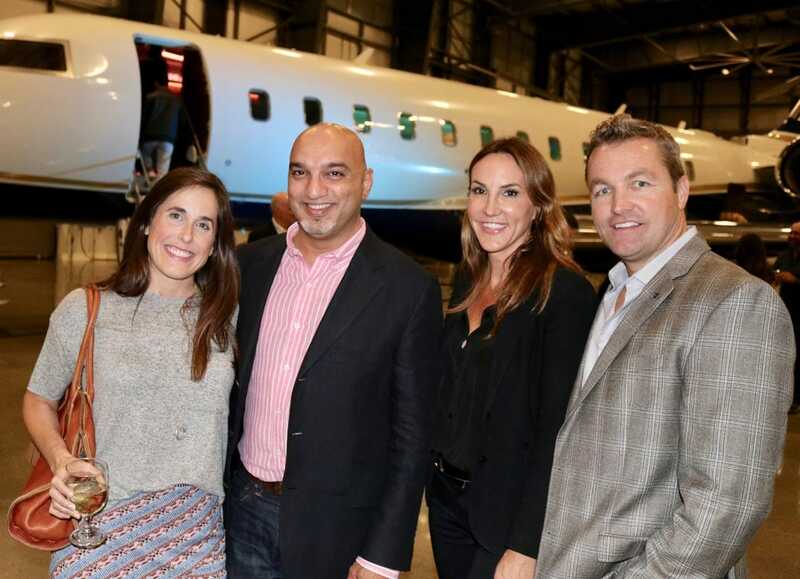 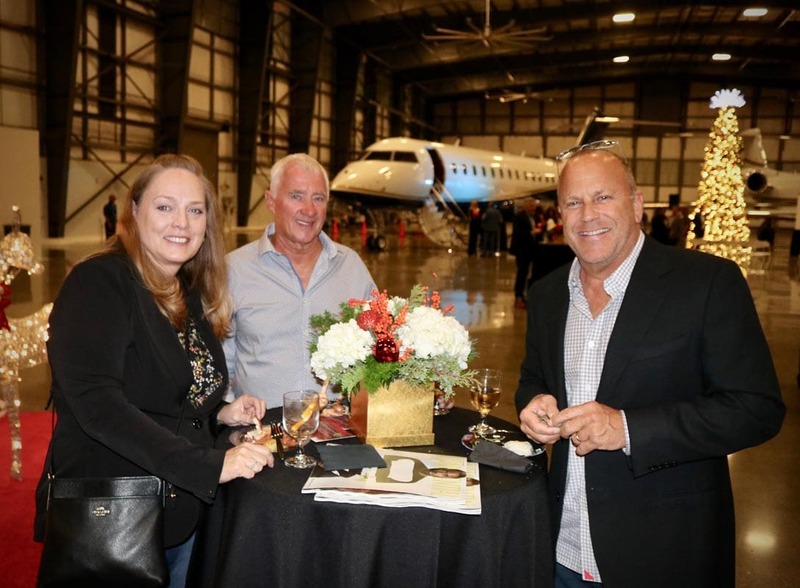 Our September October event at the Jet Aviation hangar at Burbank Airport was quite the event. 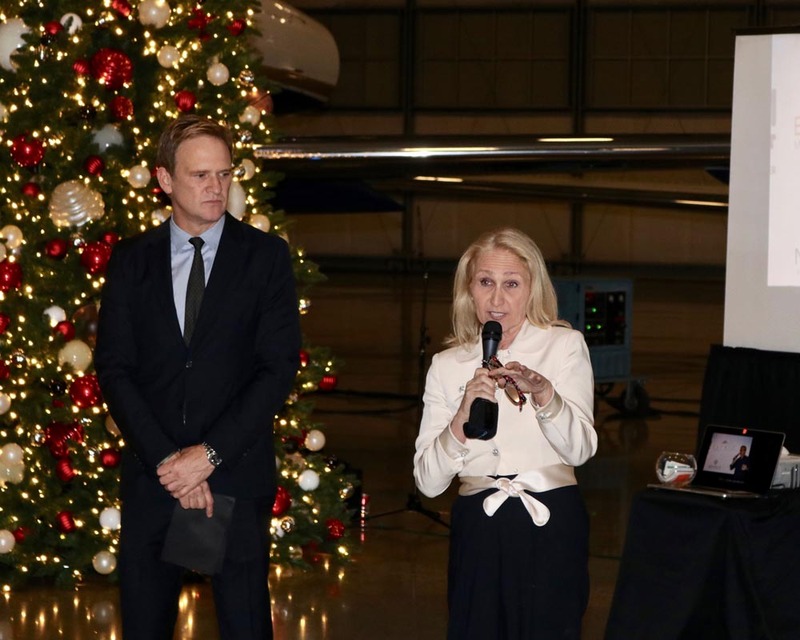 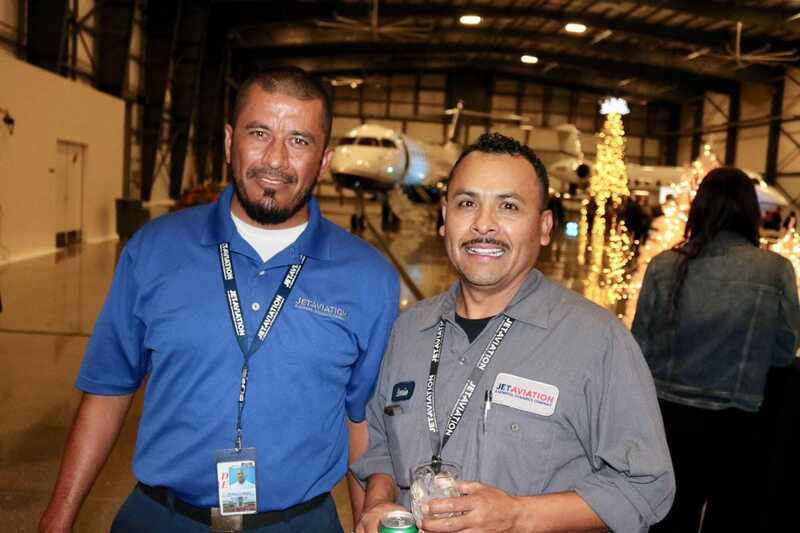 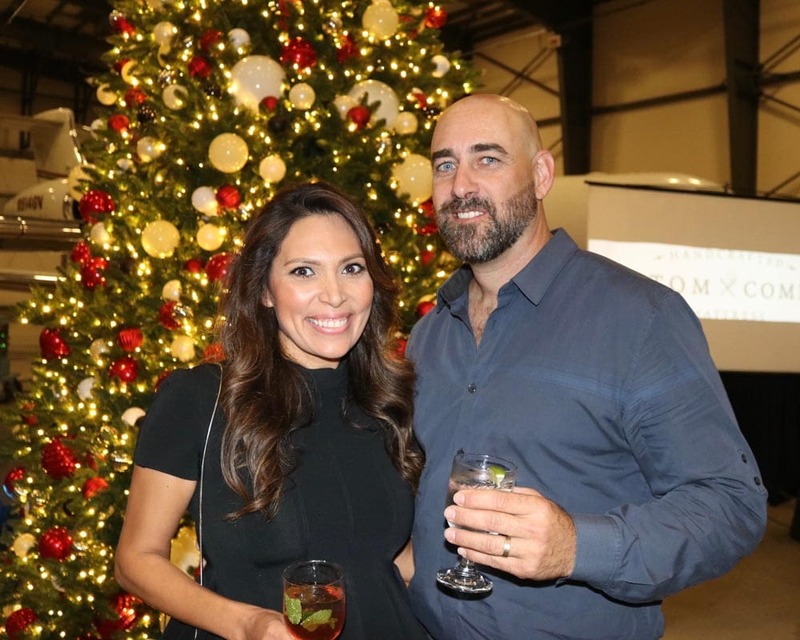 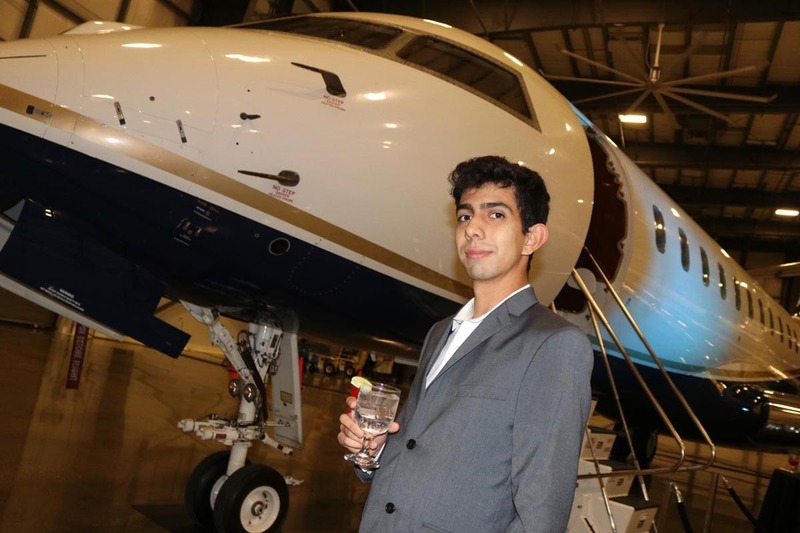 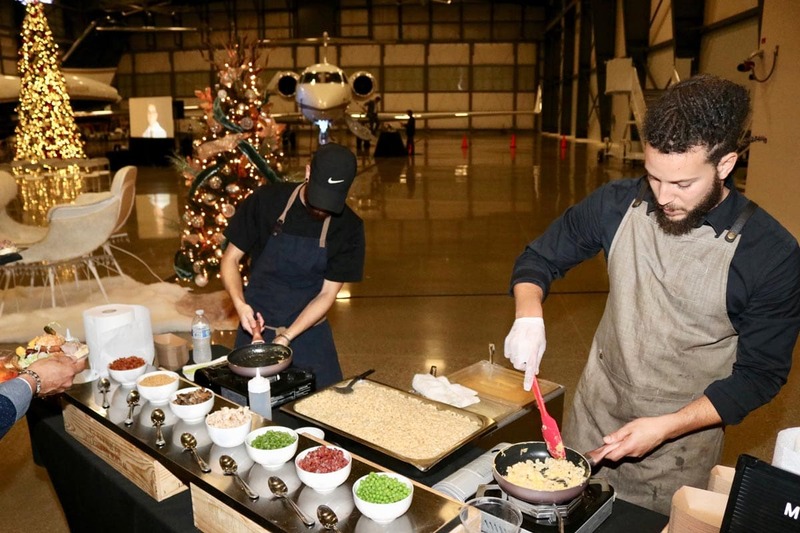 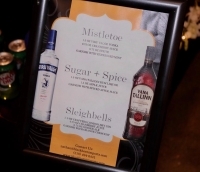 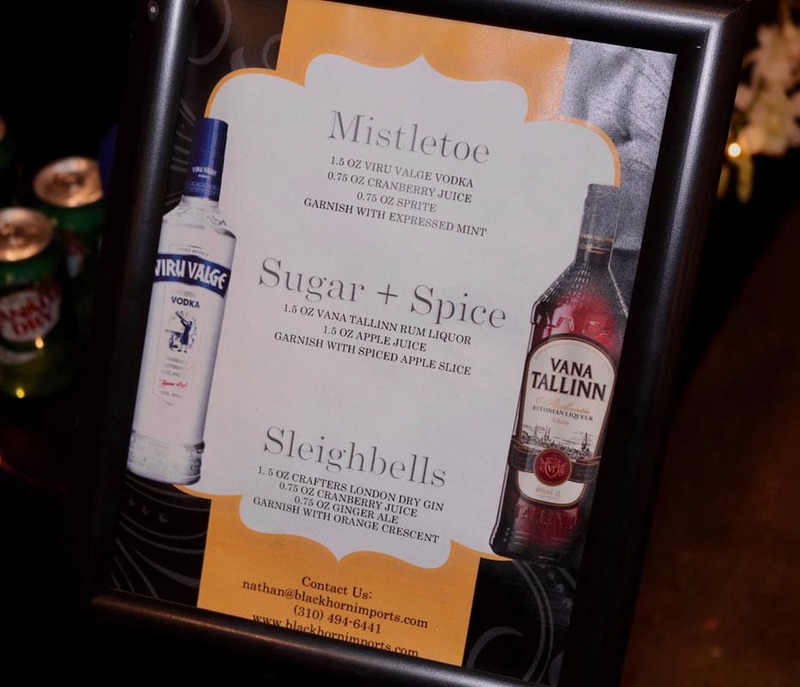 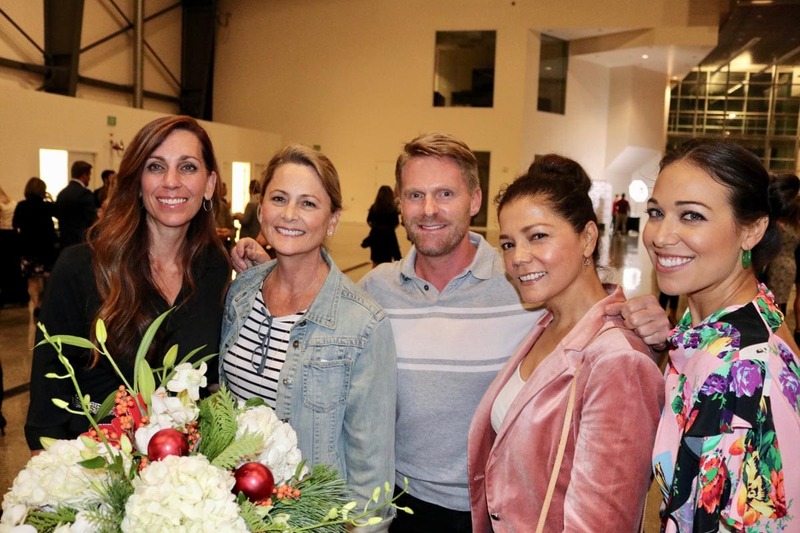 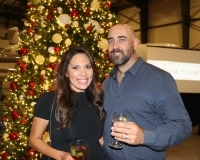 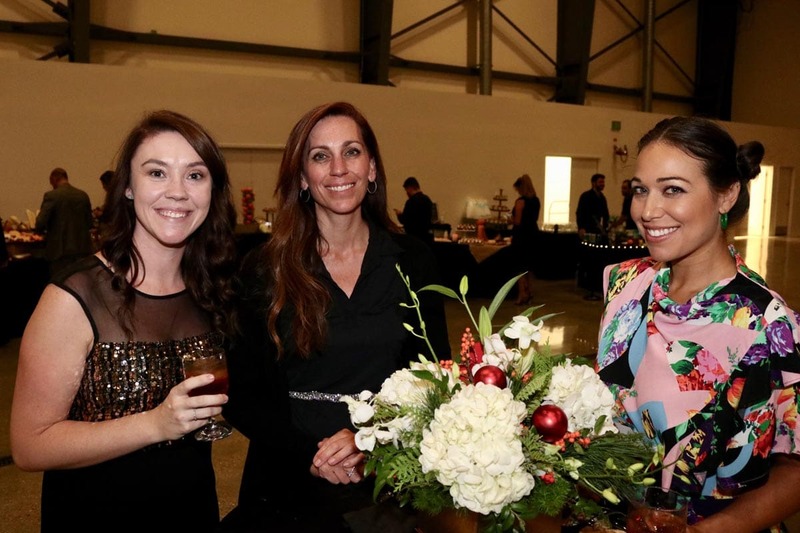 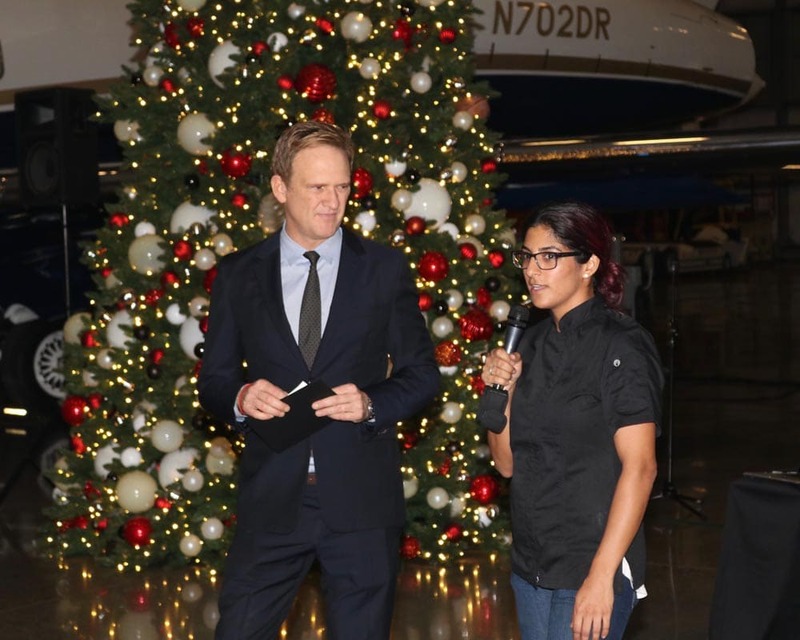 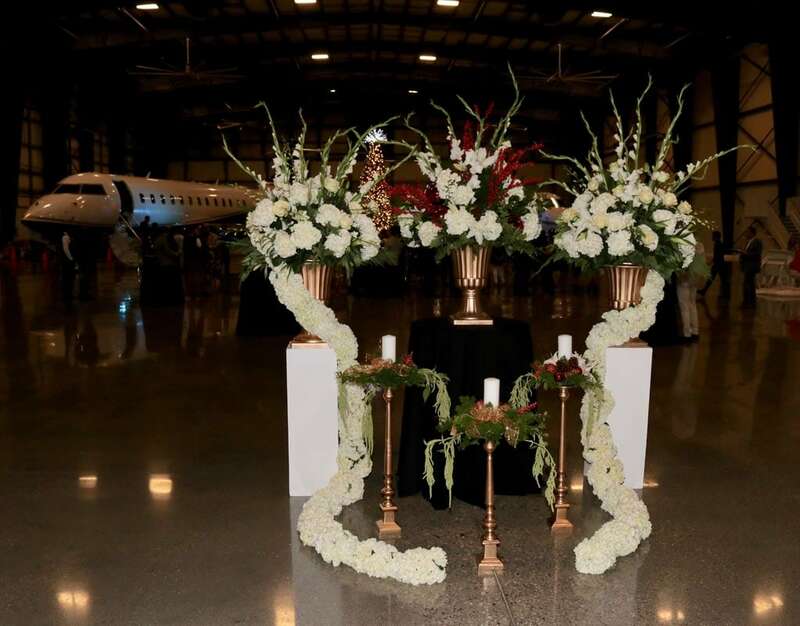 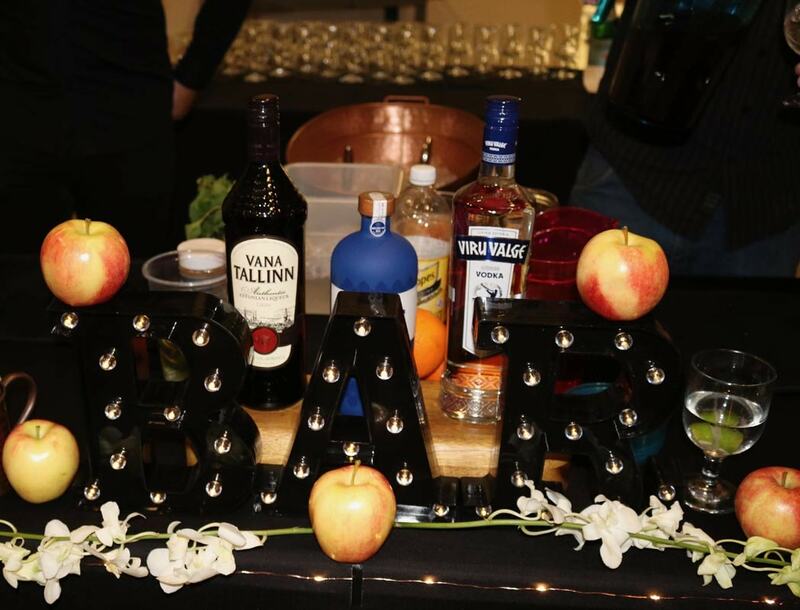 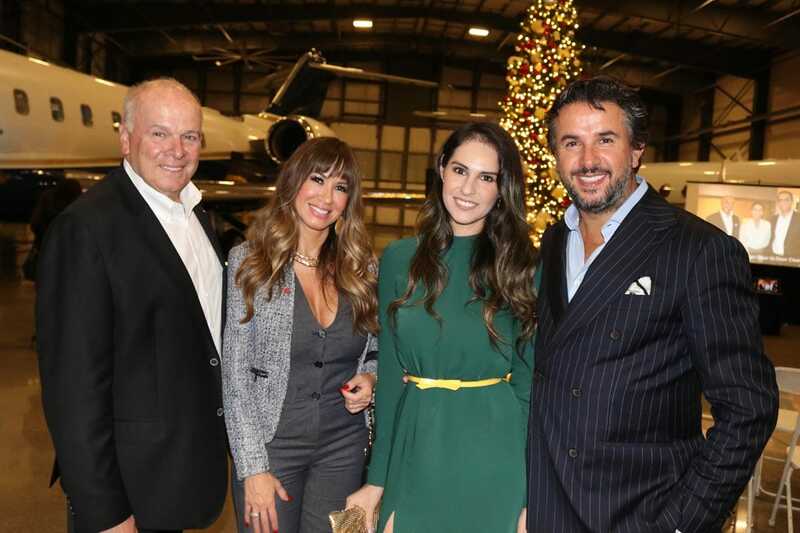 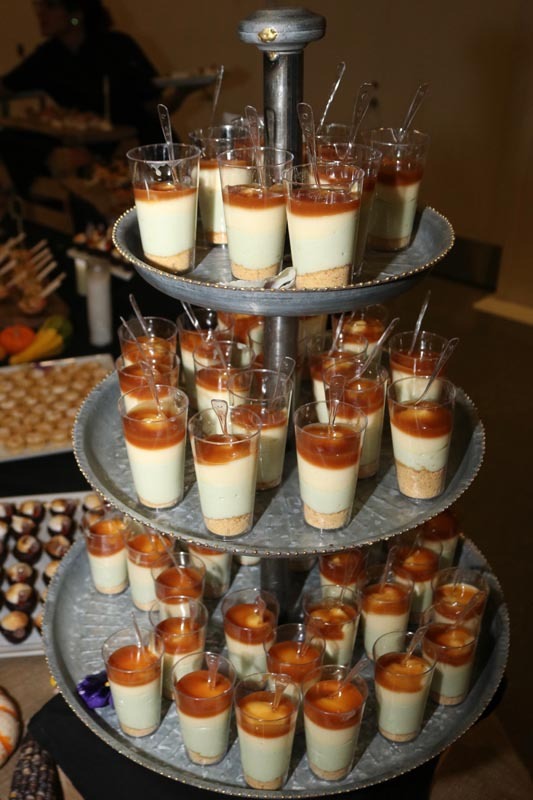 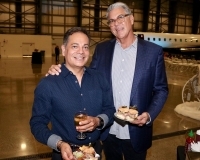 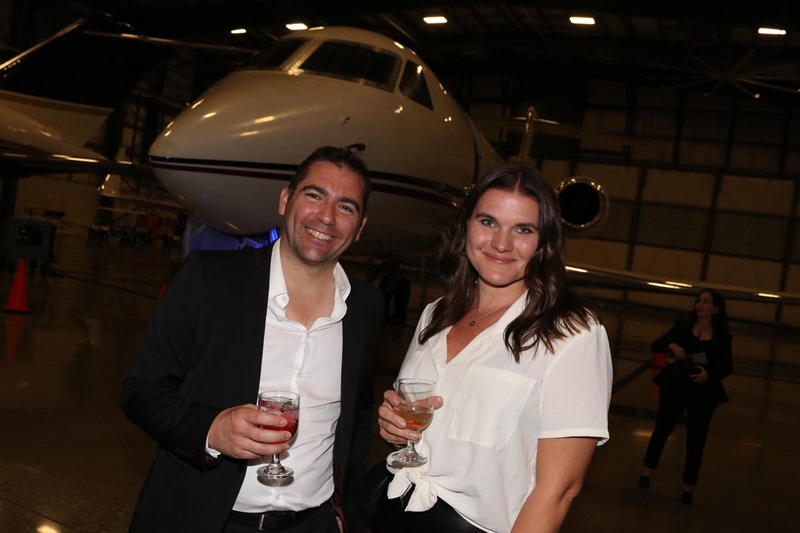 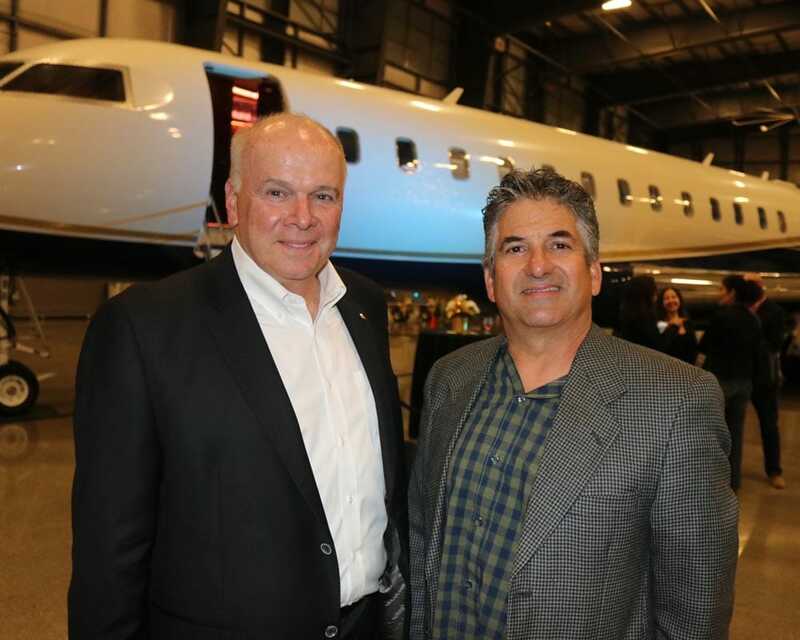 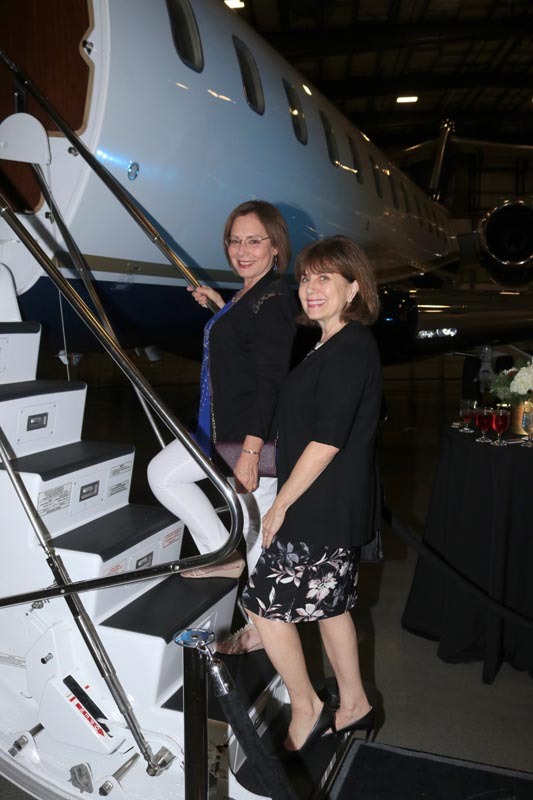 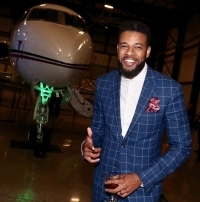 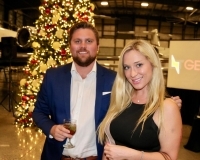 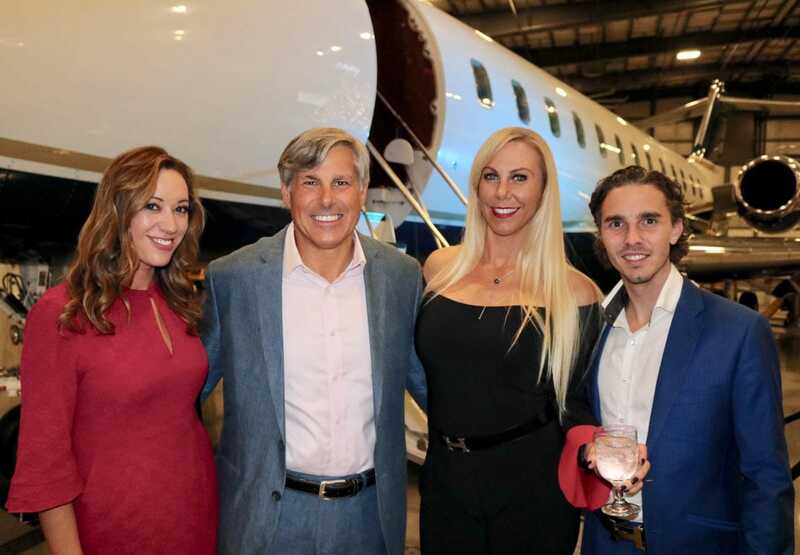 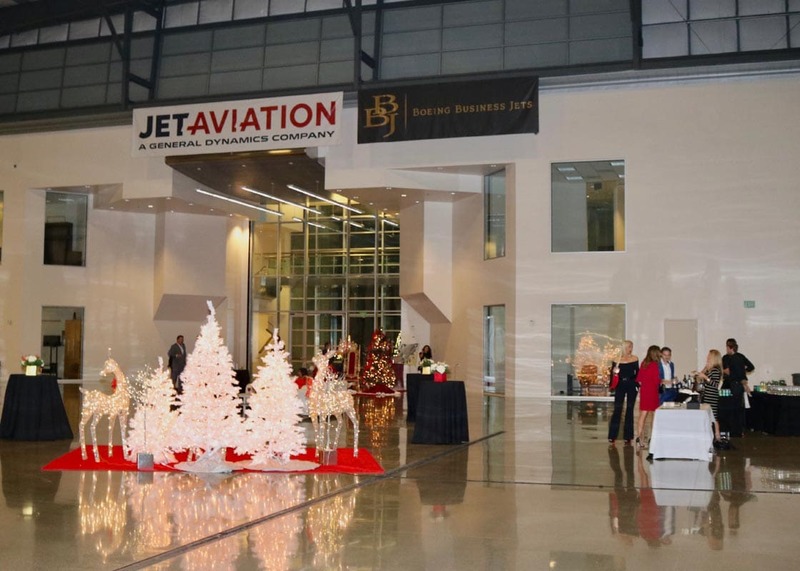 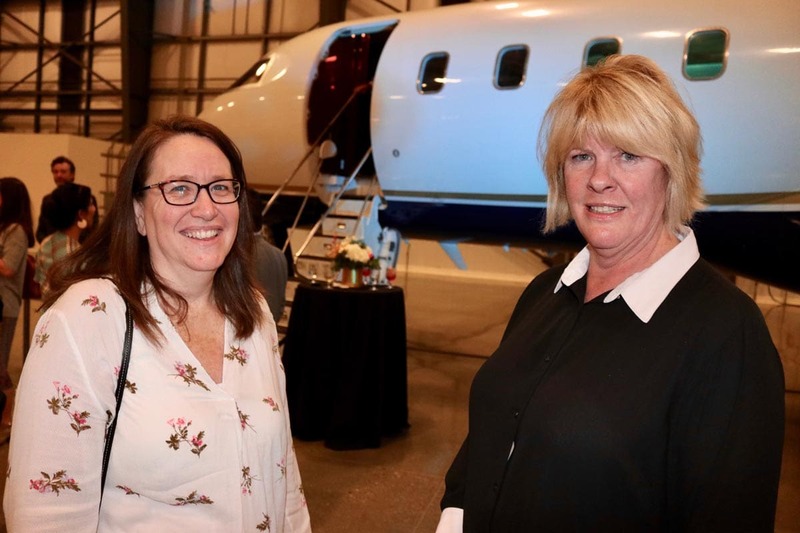 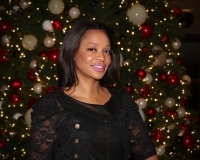 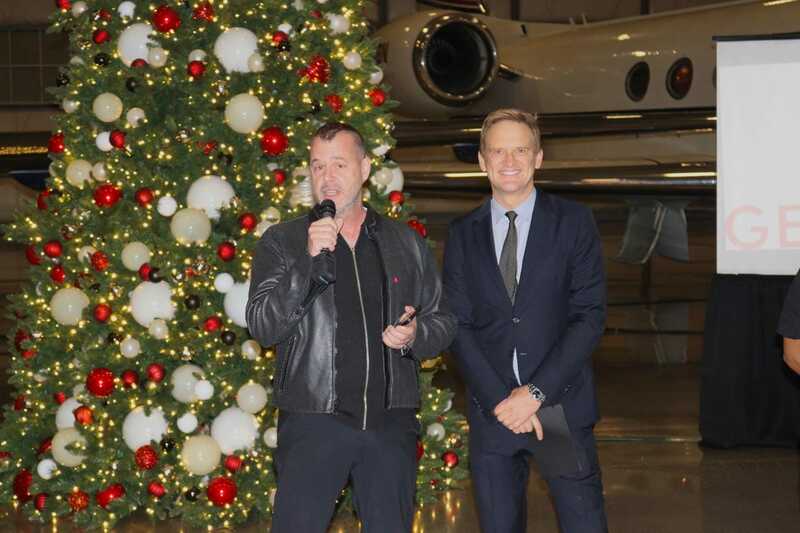 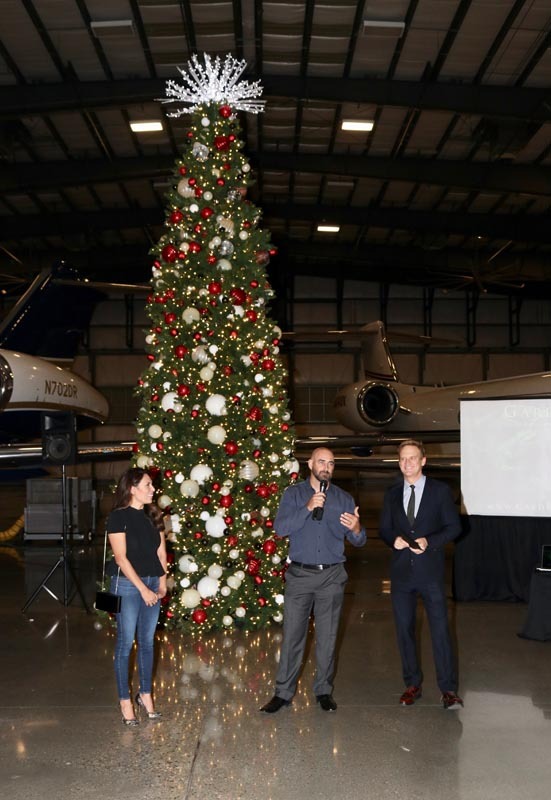 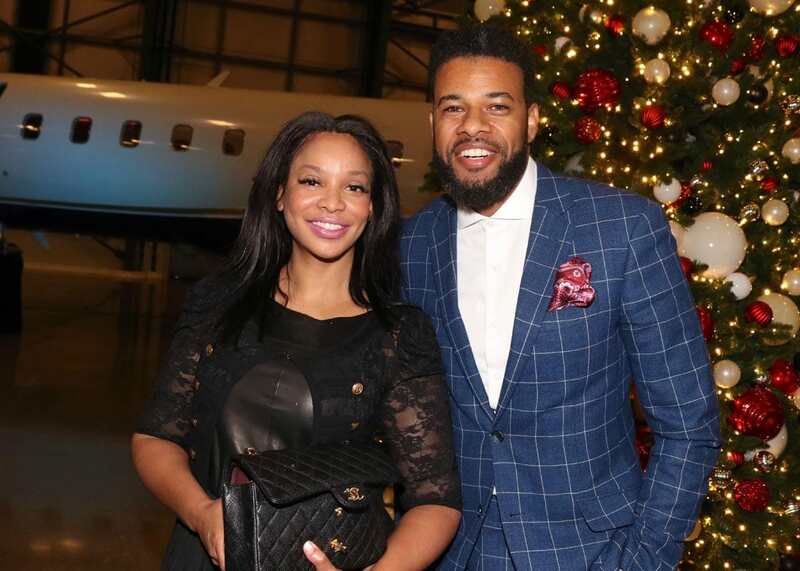 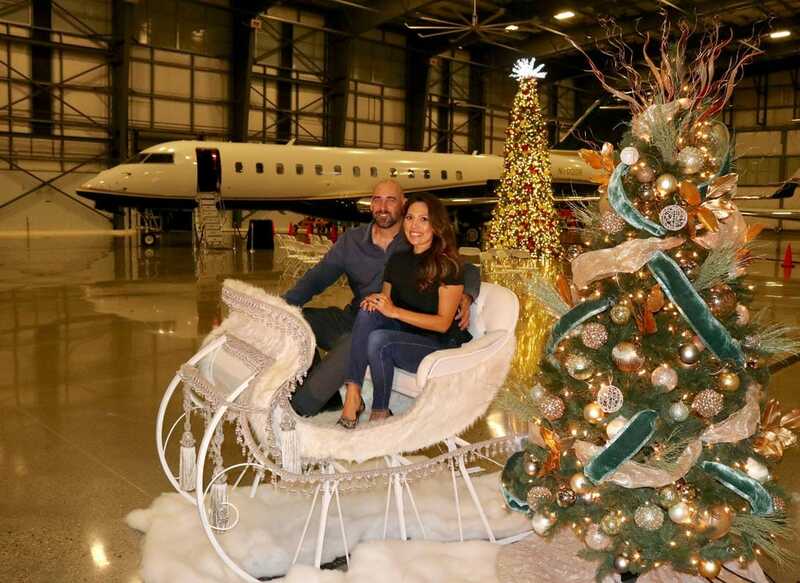 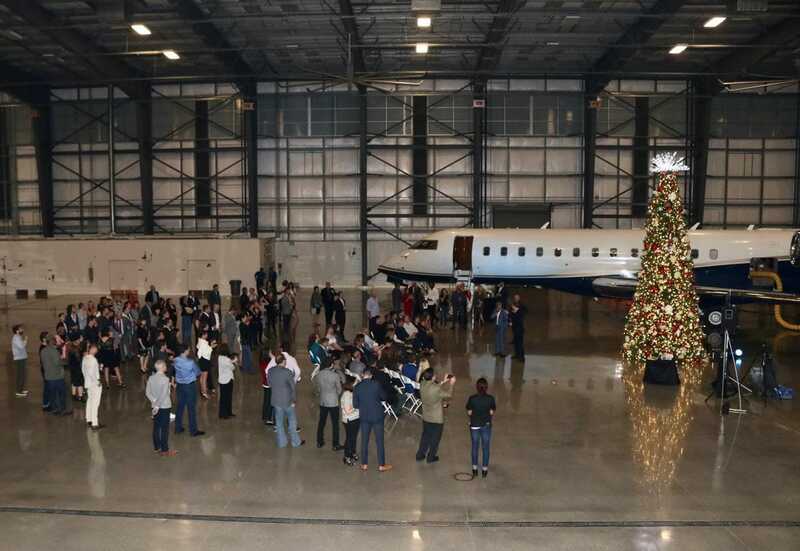 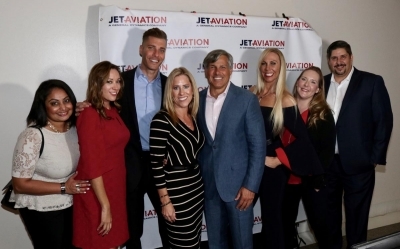 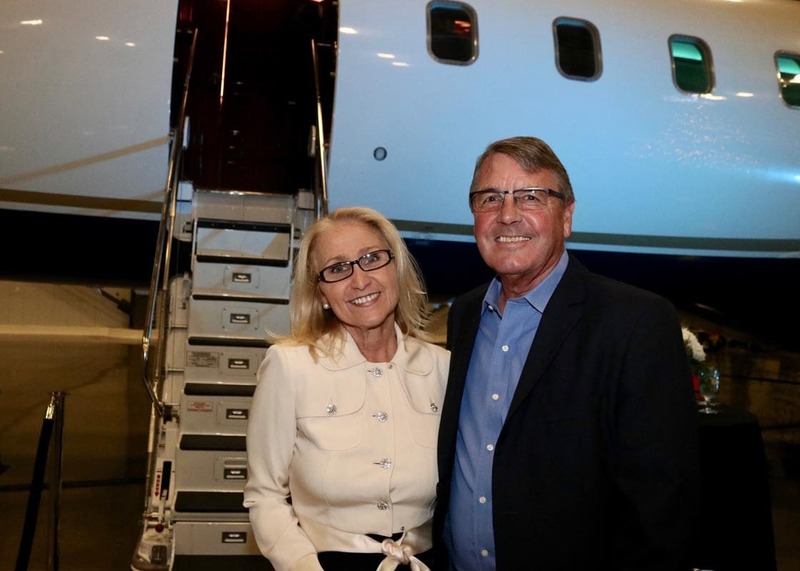 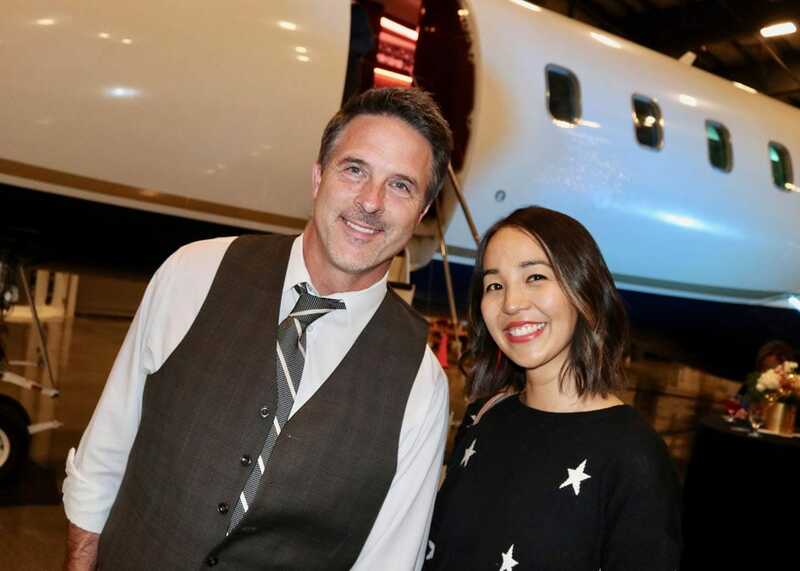 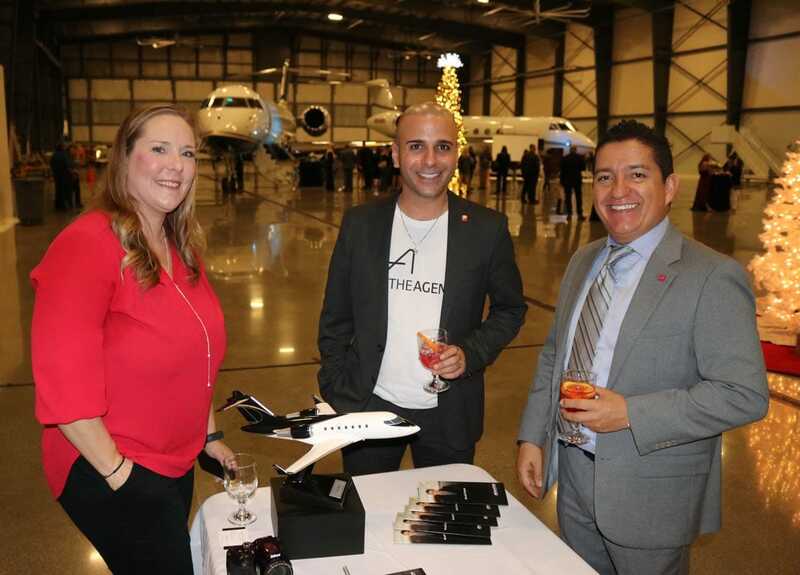 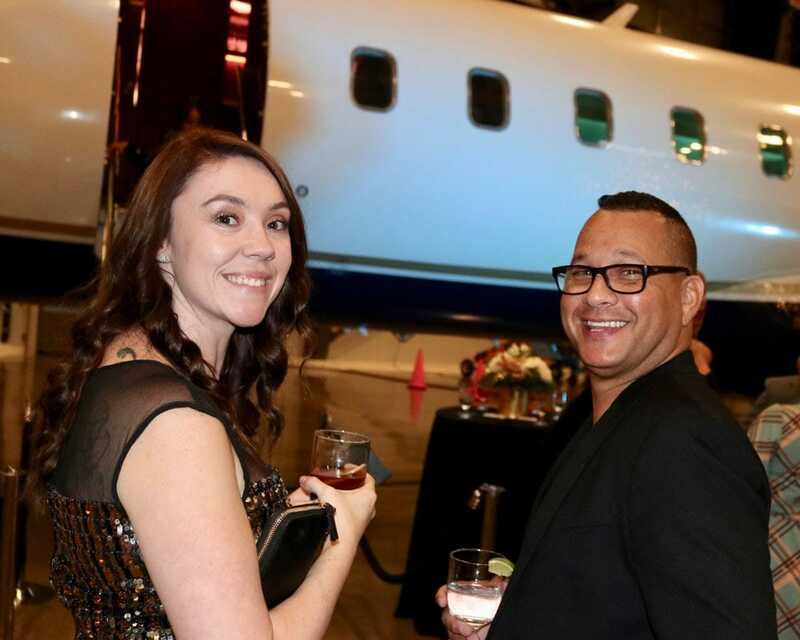 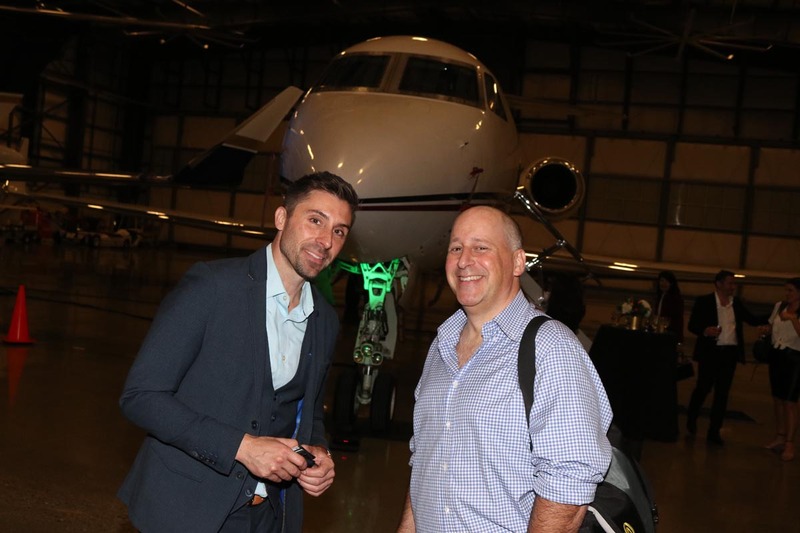 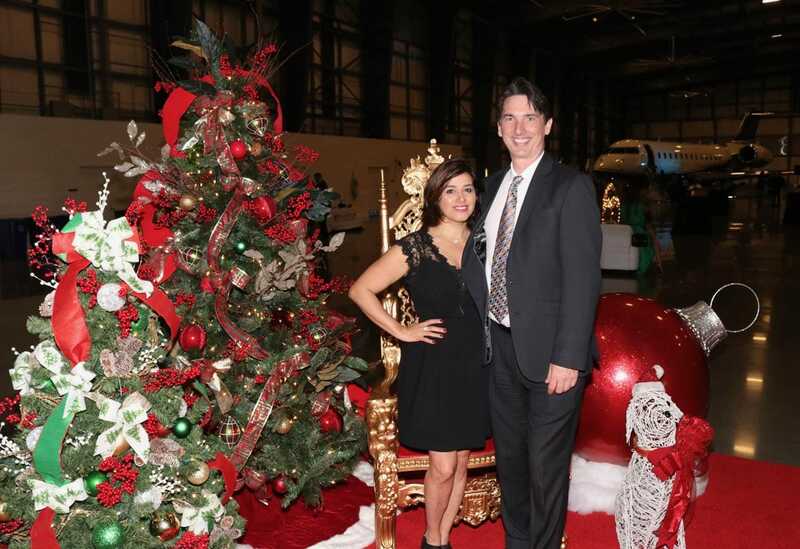 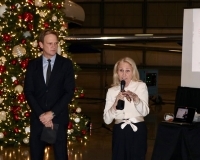 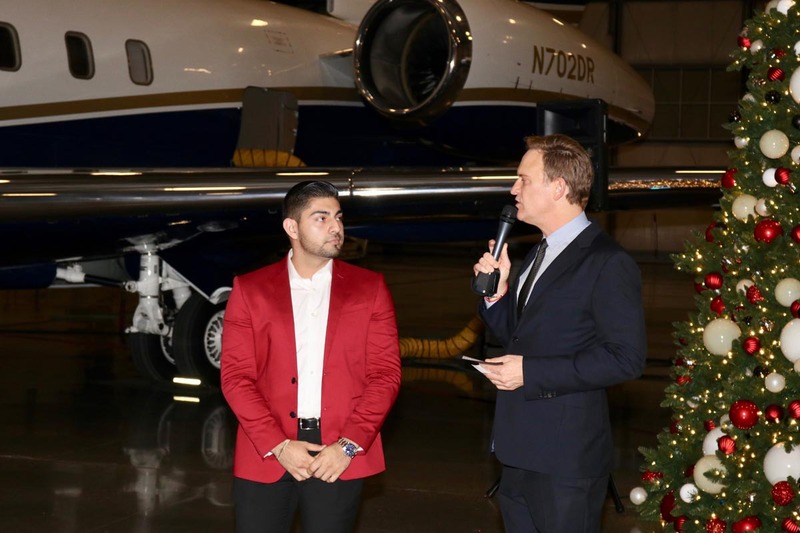 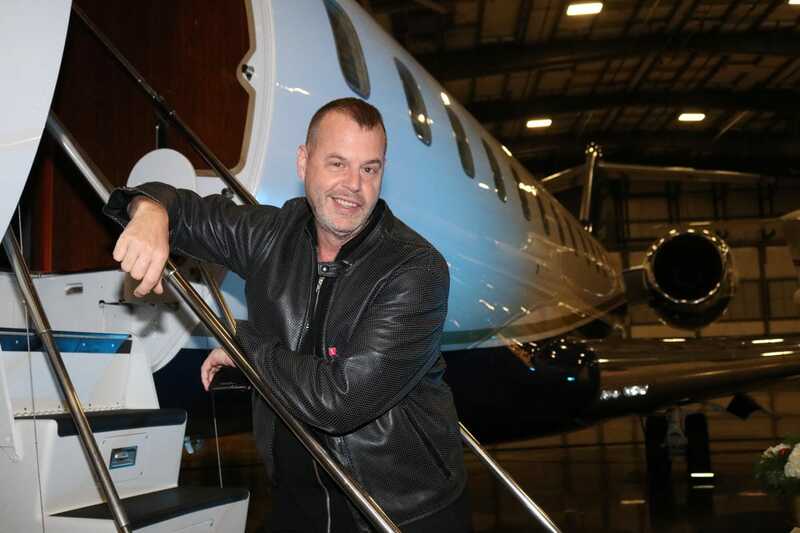 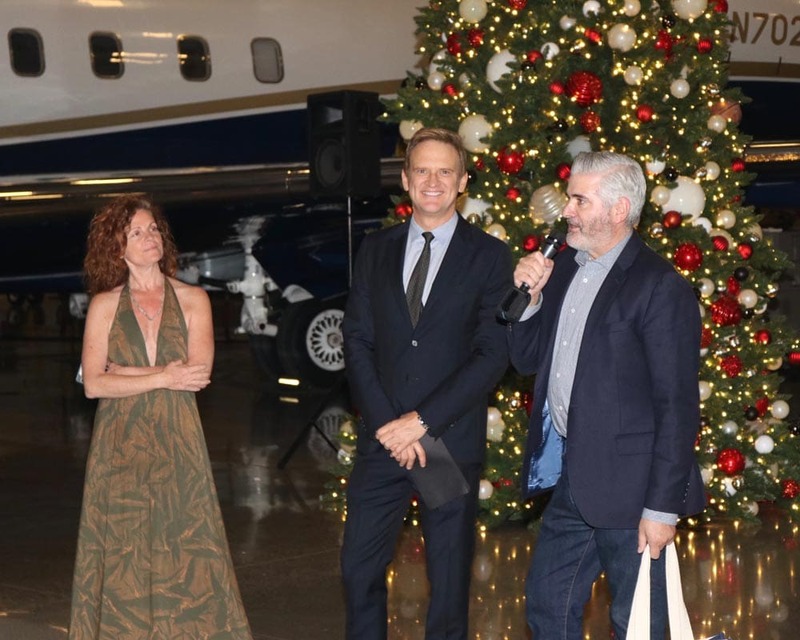 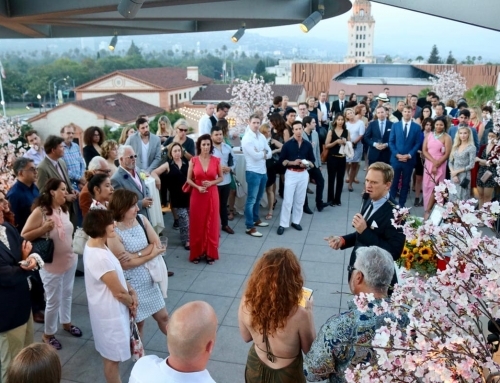 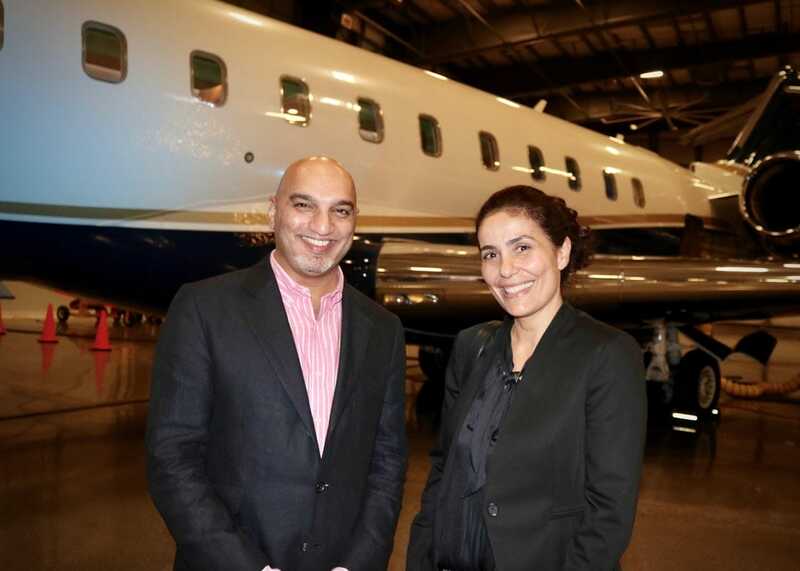 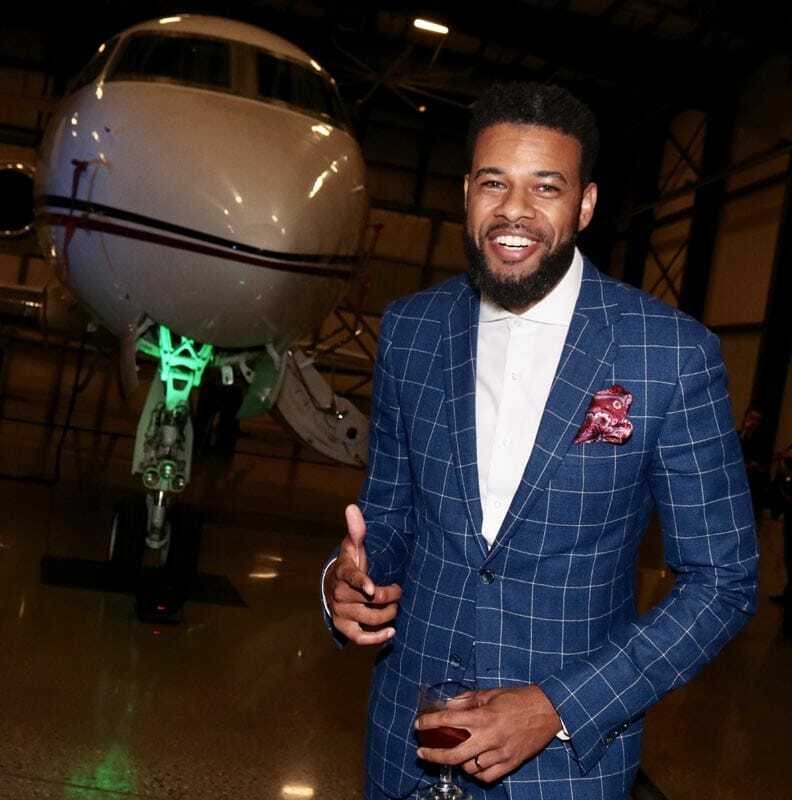 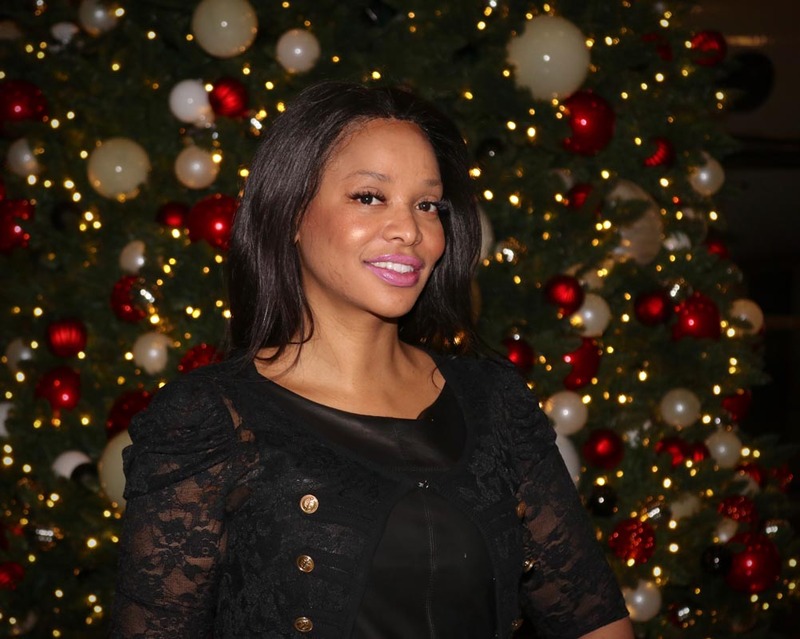 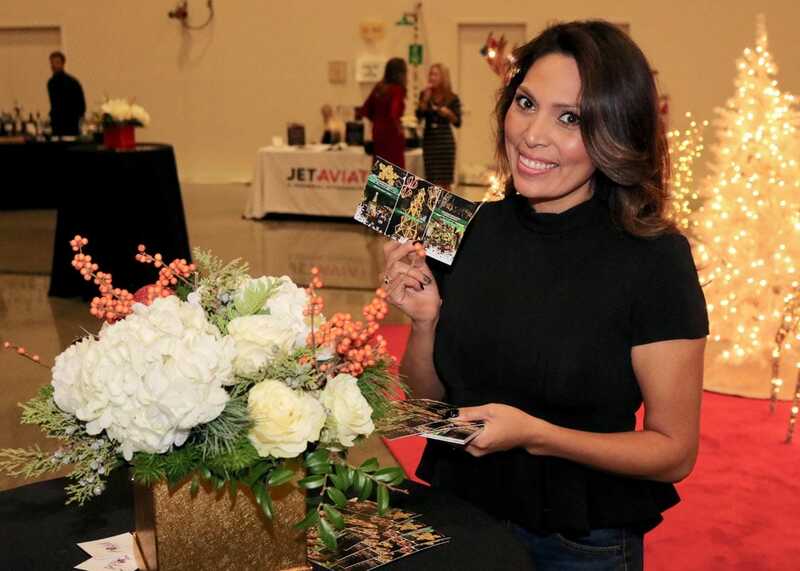 With a backdrop of two exceptionally impressive jets from Jet Aviation’s expansive fleet, EMC members and their guests, mingled, networked and kicked off the holiday season in grand fashion. 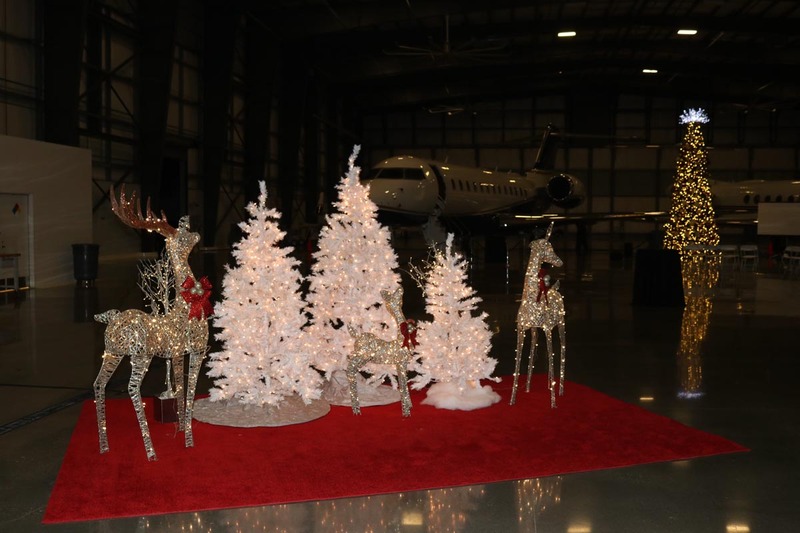 Boosting the holiday vibe even further, The Christmas Light Guys adorned the hangar with some of their latest holiday decorations, and A&M Flowers added the perfect floral touch. 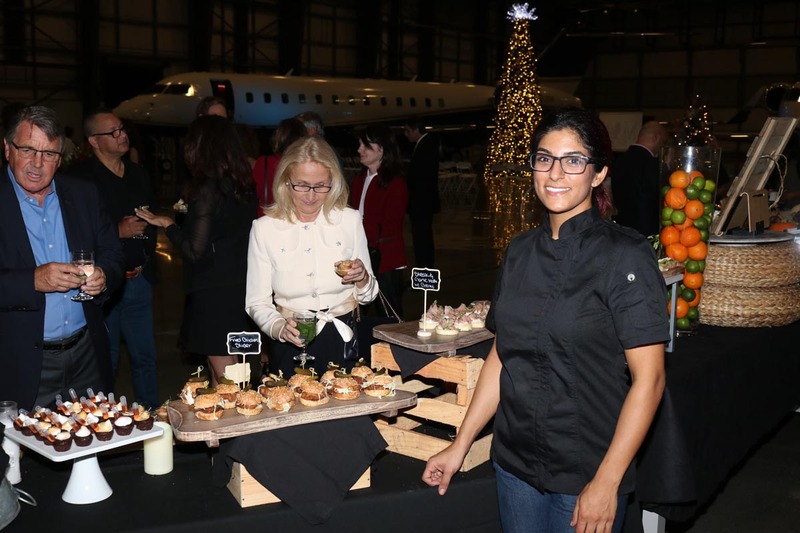 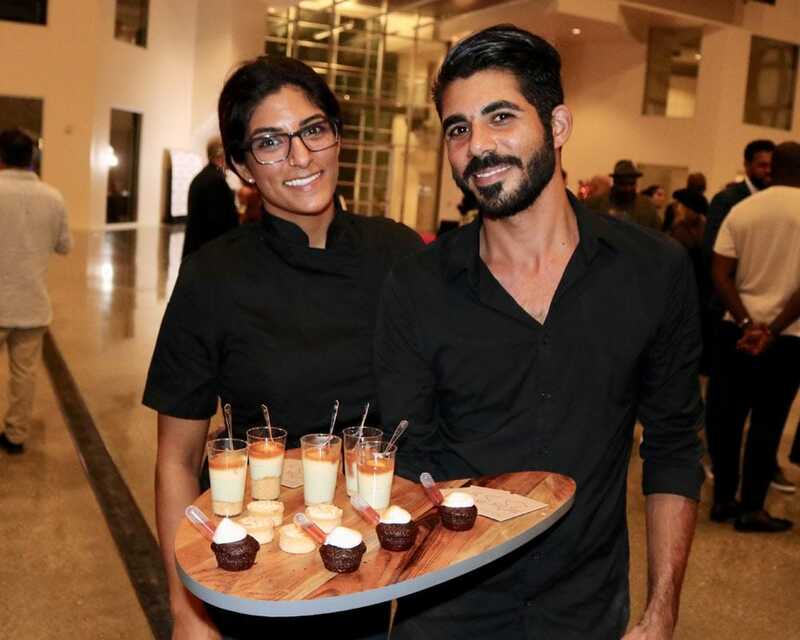 Beetz Eats Chef Beeta Mohajeri’s menu of delectable small bites kept us well fed all night long, and Black Horn Imports‘ holiday-themed cocktails added to the festive vibe. 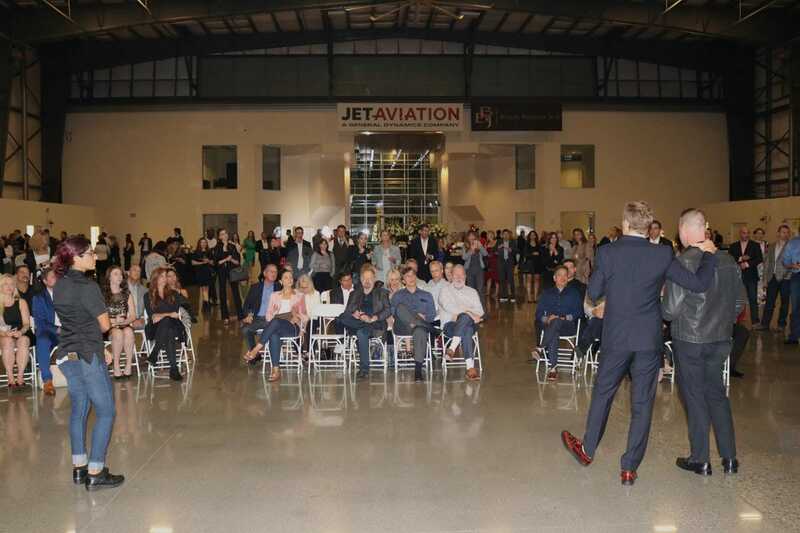 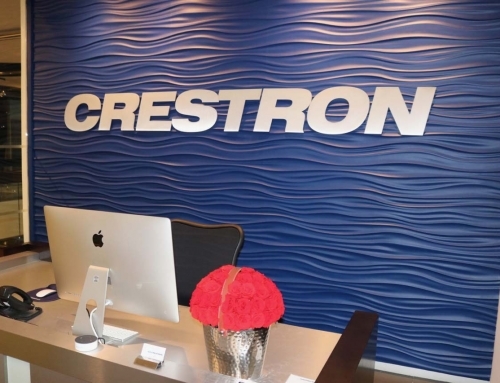 Big thanks to Jet Aviation for hosting us, and Tom at Video Syndicate for the photography.